We’re all trying to make healthier choices for ourselves, our families and our pets, and this has created a large opportunity for companies to cater to these health conscious customers. But you have to be careful – some companies will push service and products under the buzz-word of ‘natural,’ even though they contain neurotoxins. 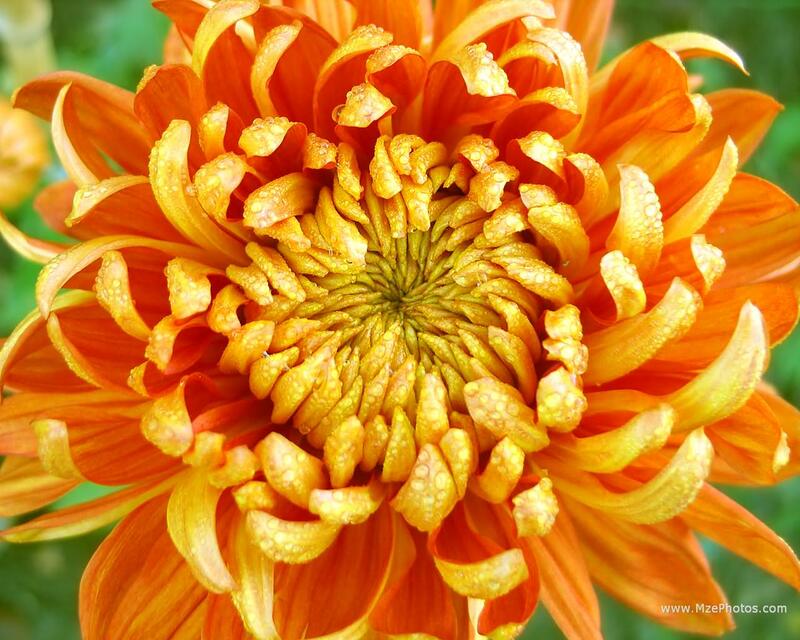 One very common example: pyrethrins, derived from the Chrysanthemum flower, are typically used in pest control products, however pyrethrins are considered highly toxic. Pyrethrins are considered natural, but are also toxic. Pyrethroids are a synthetic version of pyrethrins. They are chemically engineered to be more toxic with longer breakdown times and are often formulated with synergists that increase potency. In doing so, they compromise the human and animal body’s ability to detoxify the pesticide. Pyrethrins are natural insecticides produced by certain species of the Chrysanthemum plant. Oils from the flowers are extracted and then manufactured as solvents or powders. These natural pyrethrins are contact poisons which quickly penetrate the nerve system of insects. Within minutes of application the insect cannot move or fly away, but it is not necessarily dead. The pyrethrins are detoxified by enzymes in the insect and therefore, many pests will recover. Organophosphates, carbamates or other chemicals are added to the pyrethrins to ensure lethality. This is what makes the “natural” not so natural and highly toxic! Permethrin is a man-made synthetic pyrethroid insecticide which resembles naturally-occurring chemicals having insecticidal properties. Permethrin is in hundreds of products used on and around pets, people, and property. Permethrin is found in everything from human lice shampoo to spot on flea controls, collars, dips, shampoos, lawn and garden sprays, indoor pest control sprays, powders, roach foggers, flea bombs, and numerous other products. What is even more cause for concern is that some products with Organic certification contain Permethrin. Pyrethroids are semi-synthetic derivatives of the chrysanthemum flower. They are more effective and more widely used than natural pyrethrins. As a result from their use, these conventional pesticides form high toxicity levels in people and pets. It is recommended to avoid them whenever possible. Toxic pesticides can be inhaled, absorbed through your skin, and ingested. Many people assume that, because pesticide use is so common, it must not be harmful. Understand that EPA registration of a pesticide does not necessarily mean that it is safe. In fact, many pesticides with EPA registration are categorized as “Toxin, known carcinogen, mutagen, reproductive toxin, developmental toxin, immune system toxin, and endocrine disruptor”. Buyer beware! No matter what the vet or pest control company tells you, these are not “SAFE” natural products. They are neurotoxic POISONS that cause serious health problems for humans, animals, birds, and aquatic life. Wondercide offers bio-based alternatives to traditional, synthetic pesticides. Wondercide is made for Pets, People, and Property. No Toxins. No Synthetic Chemicals. 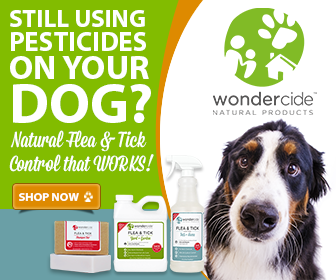 Wondercide isn’t just natural, it isn’t just organic – it’s also non-toxic.